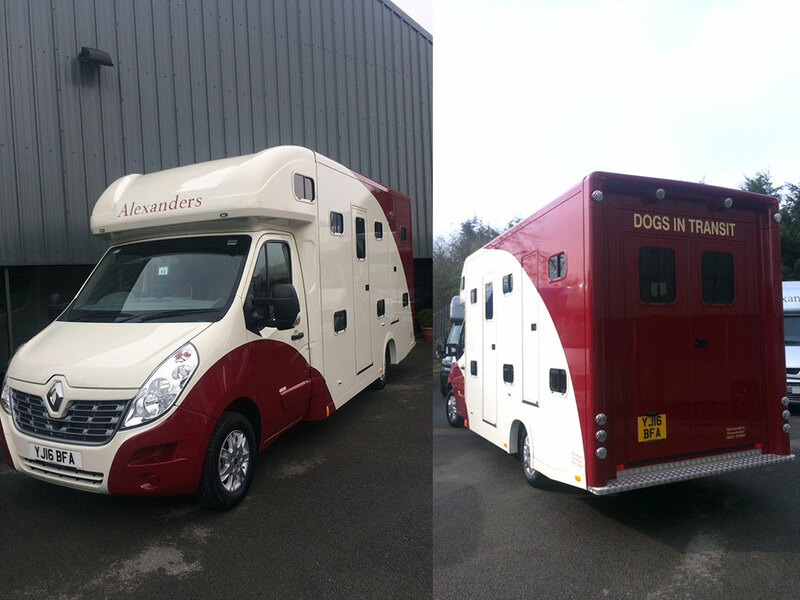 The pet transporter travels pets all over Europe and has been built to the highest standard for all weathers. It’s air conditioned with night lights and cameras and first class care will be given to all dogs and cats whilst in transit to their destination. The transporter was built by Alexanders and all consideration was thought of when building it. Its DEFRA approved and is a perfect for transporting your pet to anywhere in Europe. Please note: Help will be given if necessary.